HTC's mid-range devices have never been particularly exciting, and they usually aren't priced competitively. The company's last budget phone, the U11 Life, was overpriced with a scratch-prone acrylic back. 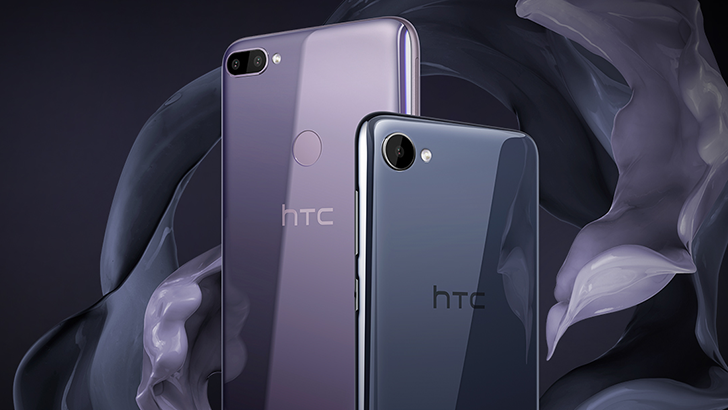 Today HTC announced a new pair of budget phones outside of the U11 lineup - the Desire 12 and Desire 12+.